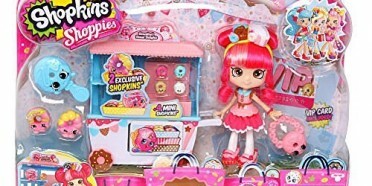 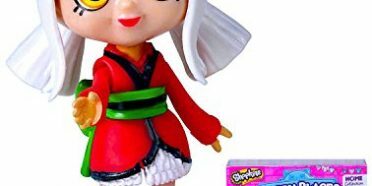 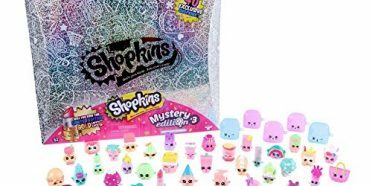 Shopkins Mystery Edition 2. 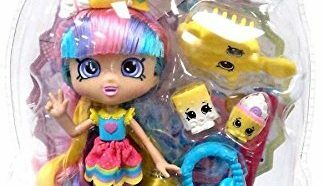 What you will find in your box is a mystery. 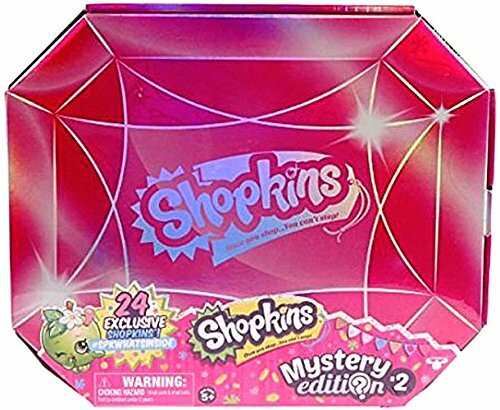 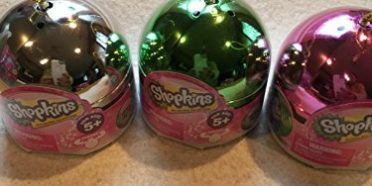 Every Jewel Box contains 24 Exclusive Shopkins, 4 Bags, and 2 Baskets. 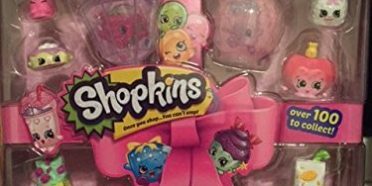 Once you shop… you can’t stop. 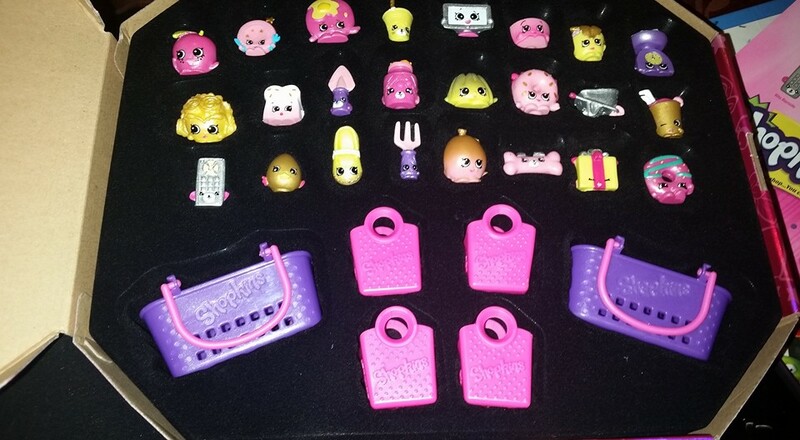 The RARE Shopkins are part of this collection. 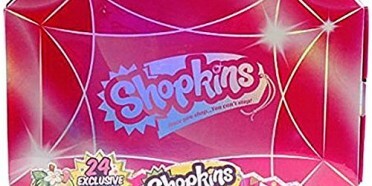 It is very difficult to find as it is a collectors item.